Can Chiropractic Cure The Asthma? 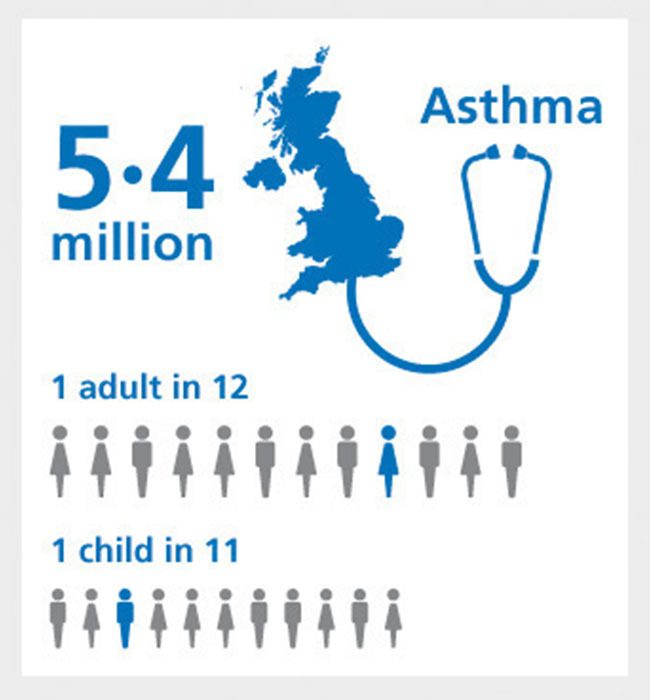 Asthma not only creates a breathing problem but also can lead to death if not treated properly. So many asthma patients we are having nowadays, and the polluted atmosphere is not helping them either. While the normal treatments can be effective for some patients, many people have turned to chiropractic solutions as well. In fact, in Las Vegas, chiropractic adjustments are preferred option of treating asthma for many. As chiropractic approach to the cure of asthma is completely different to the conventional methods, one might wish to know more about those. People want to get rid of asthma, but also they want a safe medical way for doing so. As the interest in alternative medicine is gaining popularity, this article is dedicated to explaining more about chiropractic cure of asthma. The process starts with a proper diagnosis as it is the case with every other treatment methods. There are other illnesses which can cause similar symptoms, and only a thorough medical check-up can tell whether it is the asthma indeed. It will also tell the exact stage of asthma which will ensure a better treatment strategy is being formed and followed. The doctor will also check the family history and patient’s personal medical history into consideration during this phase. There are a few known symptoms of asthma. The most obvious symptom is the breathing problem, accompanied by the narrowing and frequent sneezing. Continuous coughing, wheezing, and a tight feeling in the chest is also experienced. During an asthma attack, the situation can frighten people — especially when it is the children who are suffering. A full blown asthma attack can mean a very dire situation. Most people who suffer from asthma, also suffer from allergies. The allergies often initiate the asthma attack. 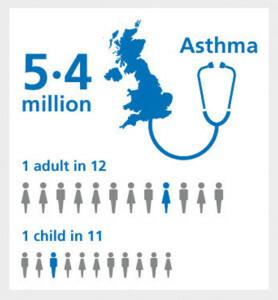 There can be other reasons that can trigger a full blown asthma attack. Let us mention a few for you. Cold weather, smoking, passive smoking, exercise, food chemicals, pets — especially those who are furry — specific foods like some fruits and vegetables, fishes, shrimp, milk, eggs, peanuts, shellfish, soy, and what are known to trigger and accentuate the asthma attacks. These triggers are ought to be avoided at all costs, but sometimes our every precaution fails. That is why we should have an action plan ready for such attacks. While people availing traditional treatments trust medicines and inhalers, some other people are turning towards chiropractic cures. Even a combination of both methods can yield great results. So many studies have been carried out recently to check the effect of chiropractic cures on asthma. The results have gone favourably in favour of chiropractic methods, and it has been established that both the children and adults can benefit equally from spinal adjustments which is the basic chiropractic method of treating illness. Even the attack of asthma on these patients also became less frequent, comparatively. In chiropractic, the misplaces disks of the spine is pushed back to the proper places. This facilitates the signals to reach the intended parts of the body using the nerves. This way the general health can improve, in totality. As no medicine is applied on the patient, this method is completely natural. This method of treatment not only cures an attack but also makes the attacks less frequent and less severe in nature. 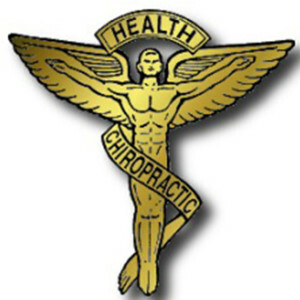 The chiropractic care is completely natural, like we mentioned just now, has no side effects due to the absence of medicines and works wonderfully well which being safe. This method can benefit the adults, but it is more effective on the children. We can easily see why chiropractic cures are gaining popularity. It is simply a better way of treating asthma than the traditional medicines and inhalers.